The Critical Path Method (CPM) is an algorithm for scheduling a set of project activities. It is an important tool for effective project management. 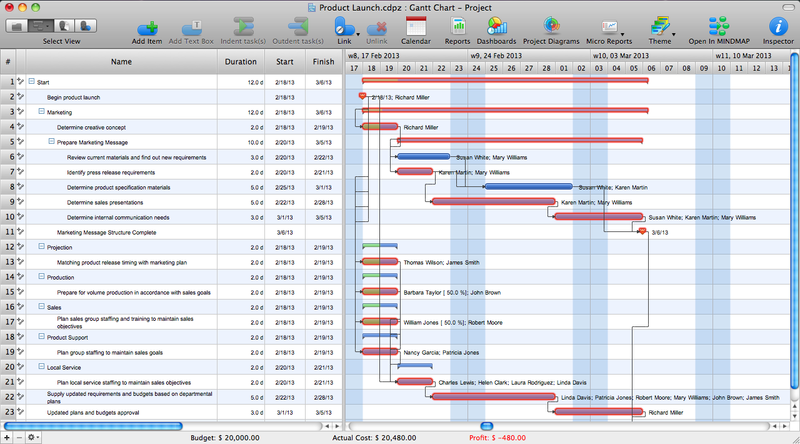 ConceptDraw PROJECT implements this method to provide the user with a wide set of project management tools.